Wimbledon is the oldest, most prestigious tennis tournament in the world. London’s hallowed lawns have been trampled by the greatest: Federer, Navratilova, Sampras, and the Williams sisters. But they’ve also served as the premiere stage for iconic fashion sightings. 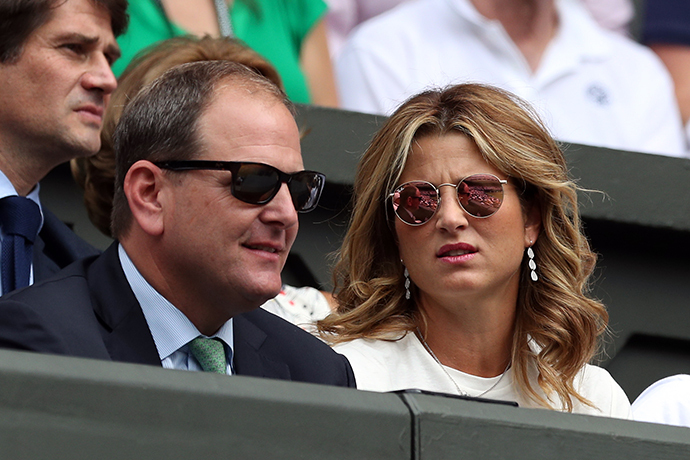 A place where Andre Agassi and Anne White can break the mold of Wimbledon’s stringent player dress code. An event where Bradley Cooper can handsomely fight his girlfriend in peace. 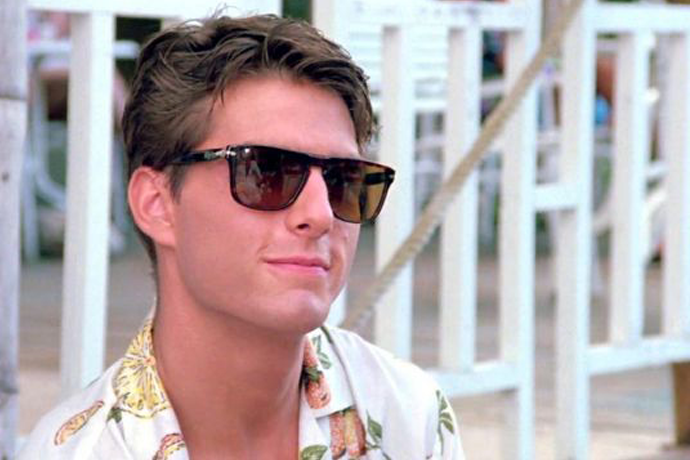 A bold magnum opus for celebrities wearing sunglasses. Ah, yes, so many sunglasses—all adorning their owner’s faces beautifully. 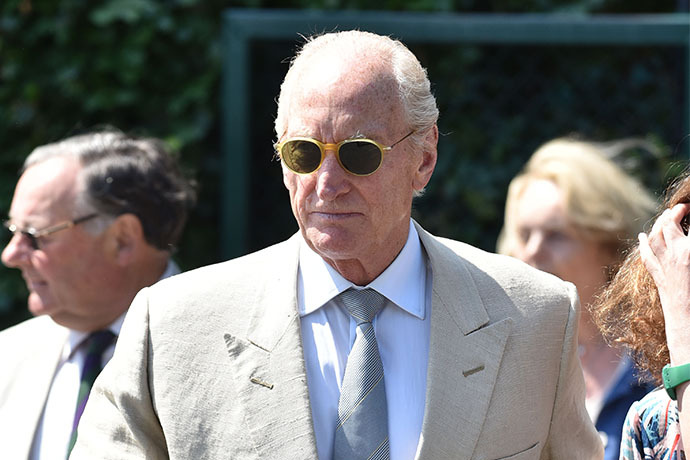 So much so, in fact, that we should all stop to take a free sartorial lesson in stylishly protecting our eyeballs right here and now. We're fresh off a whopping heat wave, after all, and we've still got plenty of summer left. 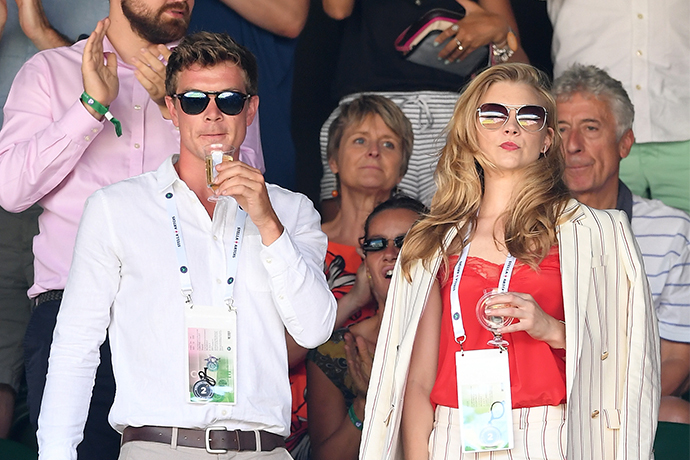 We'll allow a true Wimbledon OG to get things started for us. 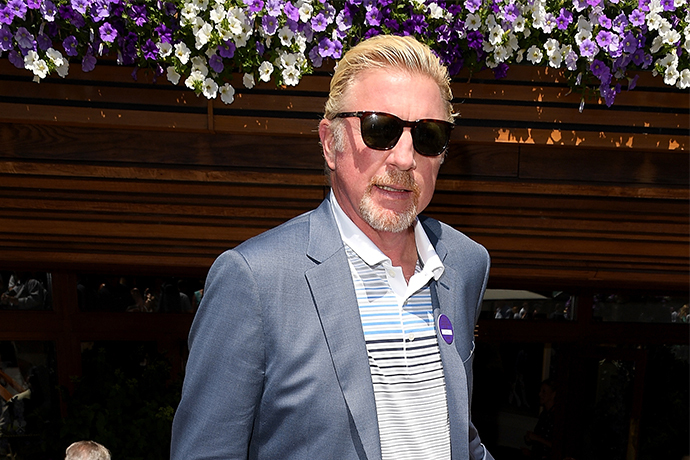 Boris Becker dons as many statement pieces here as he does Wimbledon titles (which is three, by the way), led by a sharp set of Wayfarer frames. Two J. 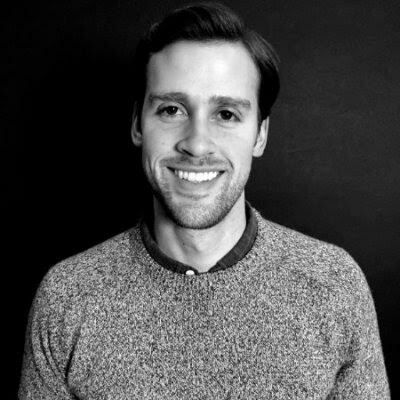 Crew models attending an outdoor summer wedding? 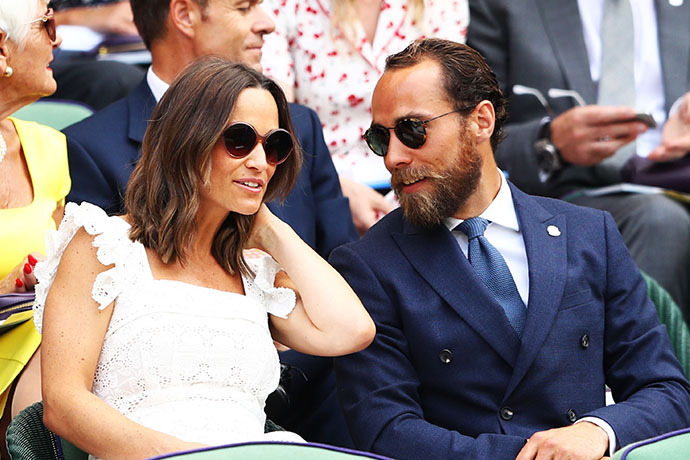 Or Pippa and James Middleton catching a first round Wimbledon match? My gut says the former. 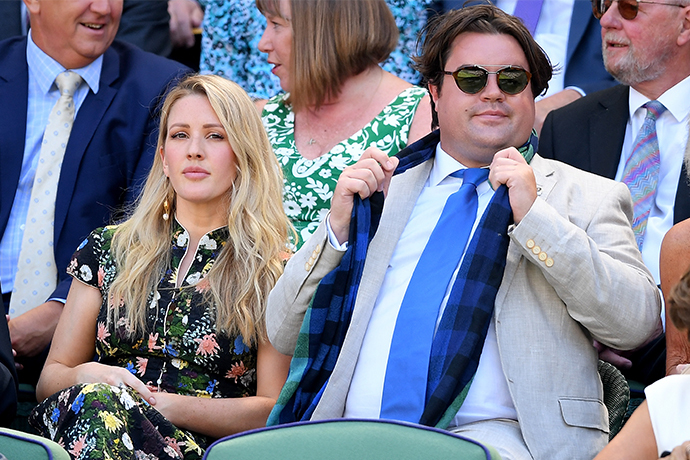 Ellie Goulding's stunning brown eyes get roasted in the London sun as a shaded courtside companion couldn't care less. Oliver Proudluck is all smiles now that he has his half zip Lacoste Bomber and sunnies on. Some folks are fine catching Wimbledon via their standard ESPN broadcast. 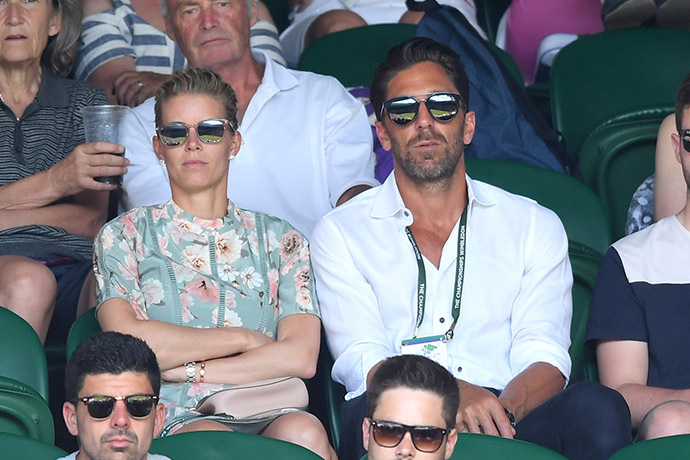 Others, like myself, prefer to watch through the HD mirrored lenses of Henrick and Therese Lundqvist. They don't seem to care for it all that much. Photography by Karwai Tang/WireImage/Getty Images.